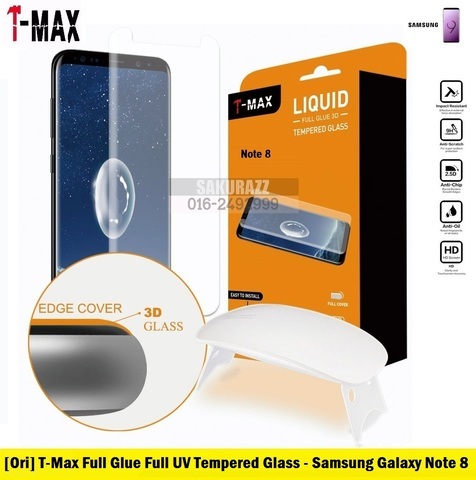 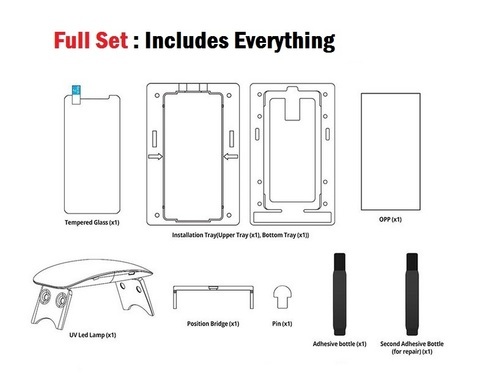 T-Max Full-UV Adhesive Full Glue Edge to Edge with Installation Kit Tempered Glass for Samsung Galaxy Note 8 (HD Clear) – Sakurazz - Where Service Matters. Thanks for the interest for the Note 8 Full Edge-to-Edge Adhesive Tempered Glass for Samsung Galaxy Note 8 ! 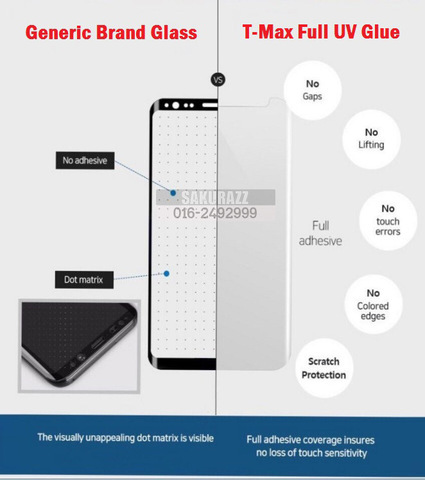 Here in Sakurazz, i Introduce you the solution for above matters, proudly presents the T-Max Full Adhesive Tempered Glass. 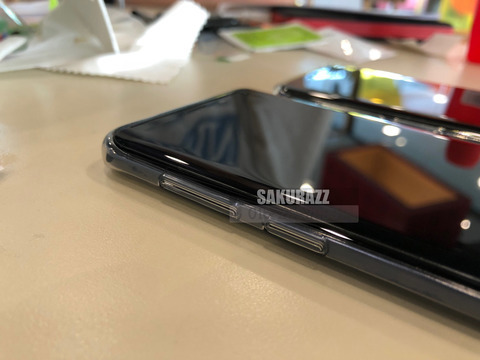 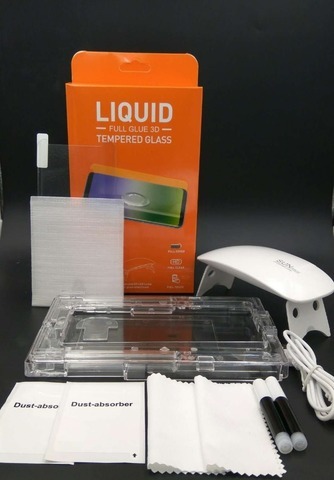 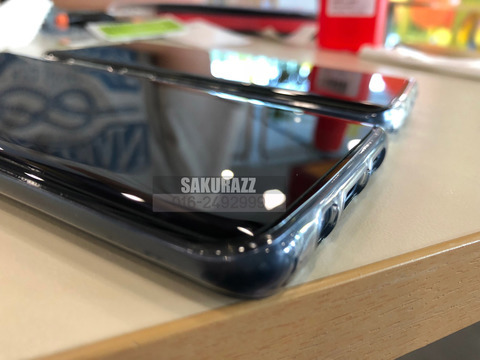 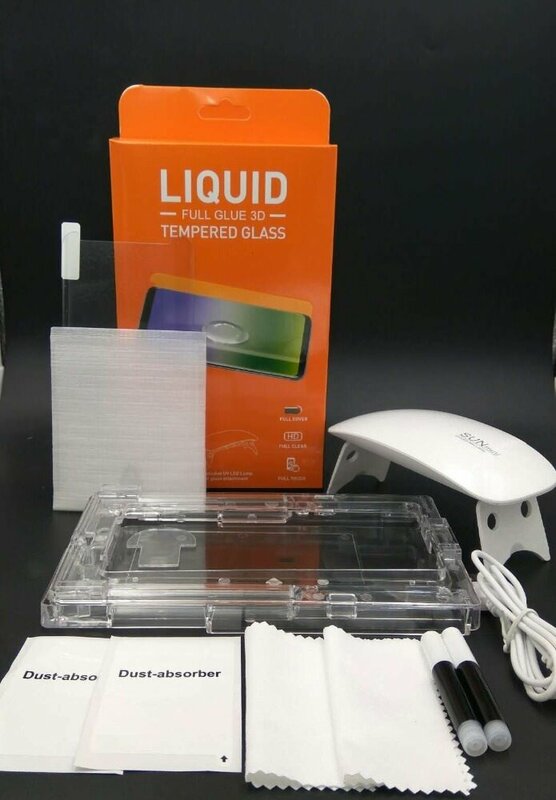 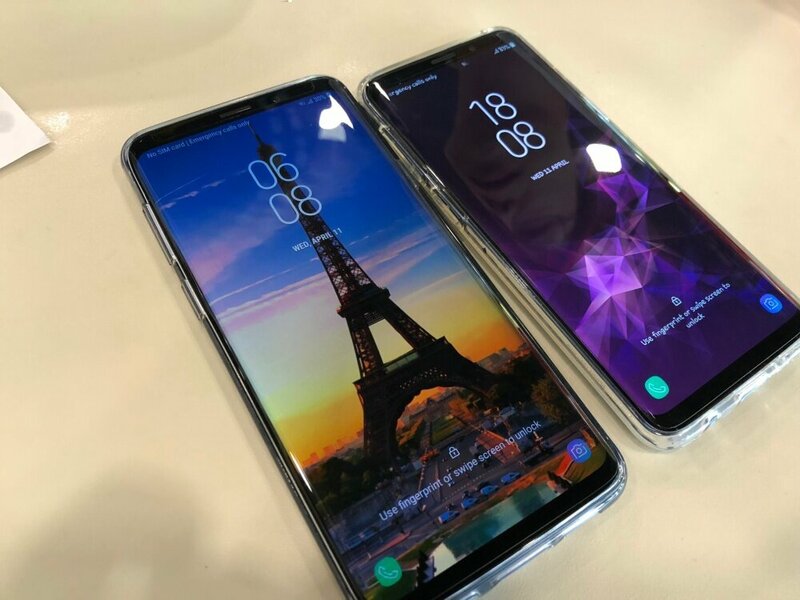 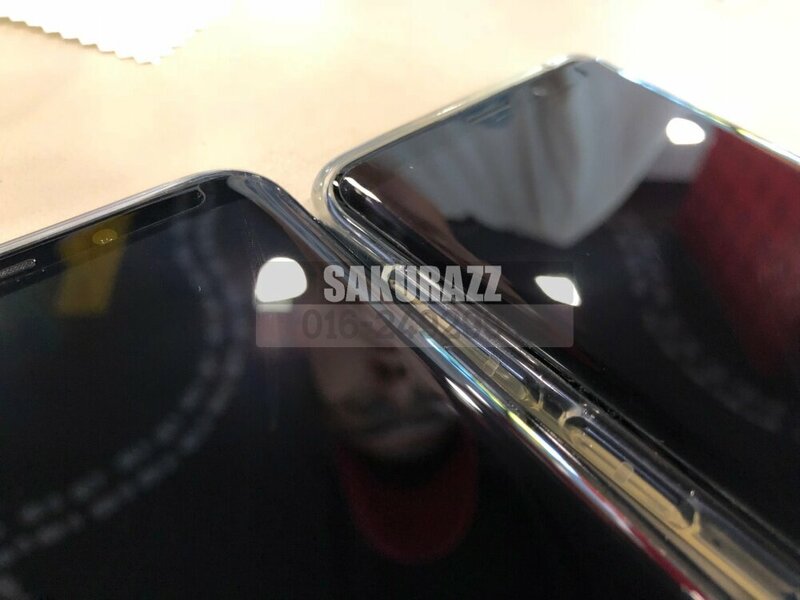 This Tempered Glass will covers Edge-to-Edge, by not sacrificing the usage with protective case, is now the best tempered glass for Curved Phone.No sales talk, if you did tried a tempered glass for curved edge models on market, 99% tempered glass for Note 8 will be only having adhesive on FRAME part, which you will find the screen sensitivity is compromised. 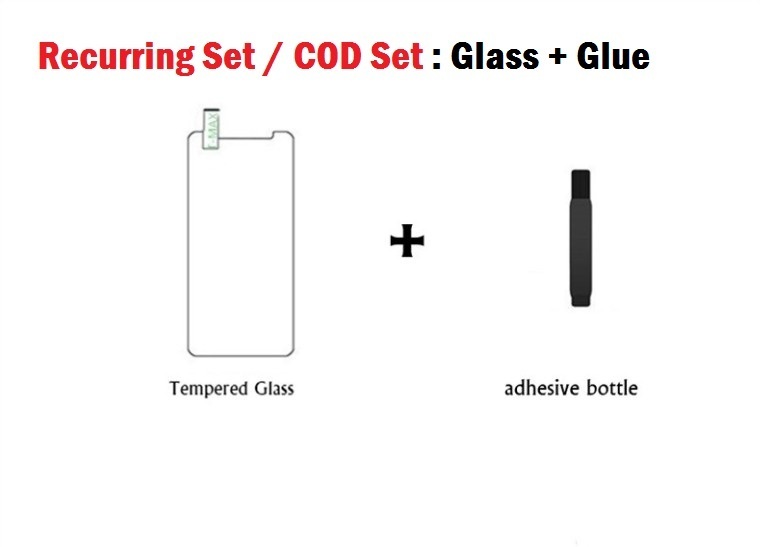 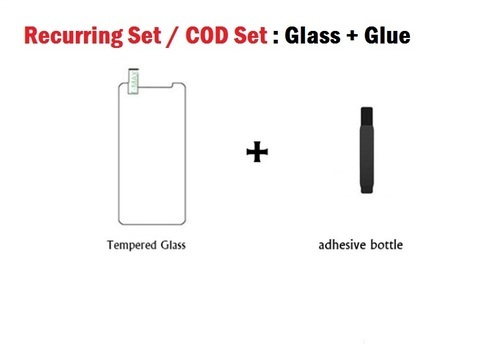 Vice versa on T-Max Full-Adhesive T.Glass, it's a full adhesion of T-Max Adhesive + UV Light in recurring the adhesive into the whole tempered glass. 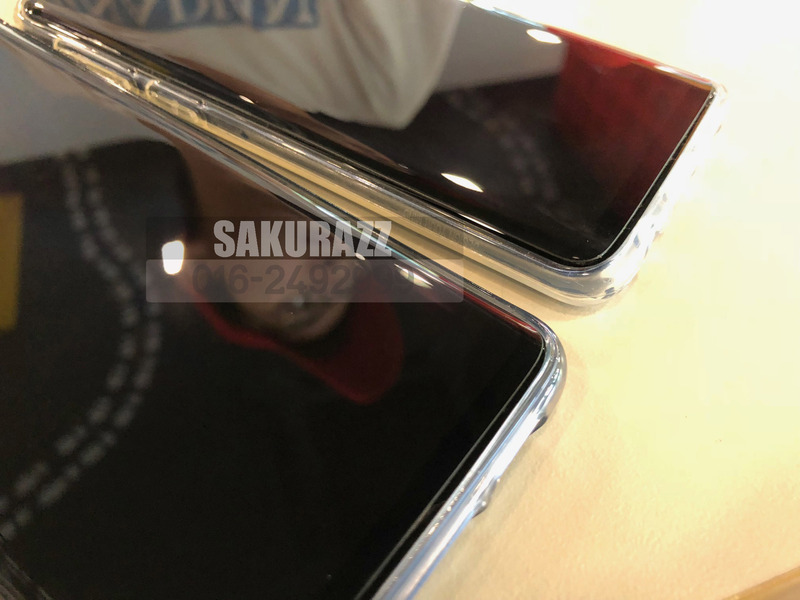 Generating back the original naked feel of the phone, by not having gaps in between of the screen and the tempered glass.